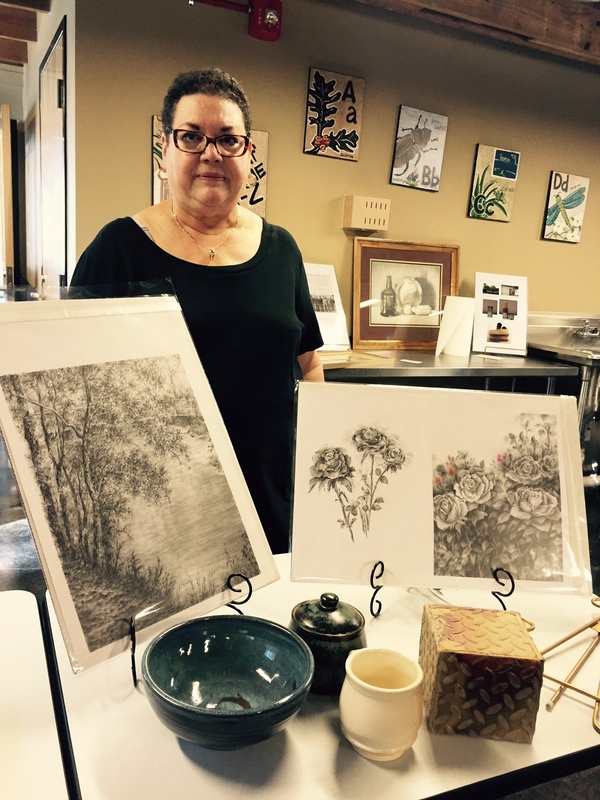 Artist Debra Baldinger recently presented a drawing class through the Stone County Arts Council! The next SCAC workshop is “funky fish” with Artist Kelly Spacht on October 10th. For more information about workshops, to register or meetings, call 601-928-6298.